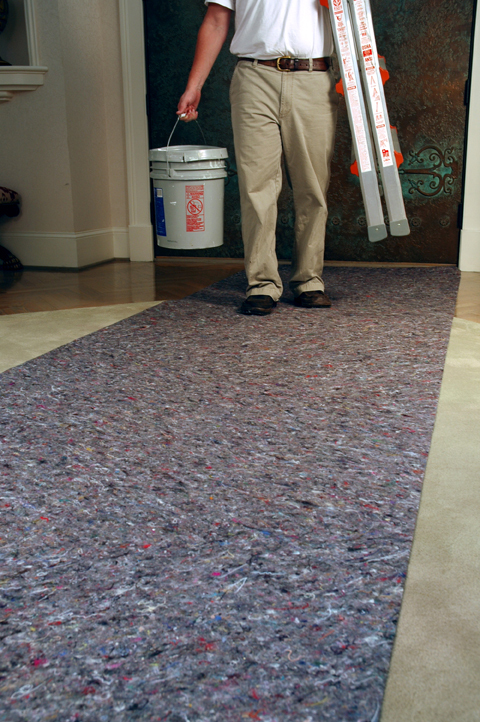 Clean&Safe® floor protection features an absorbent top layer of post-consumer recycled fibers, backed with a leak-proof and skid-resistant backing to protect from dust, spills and damage. 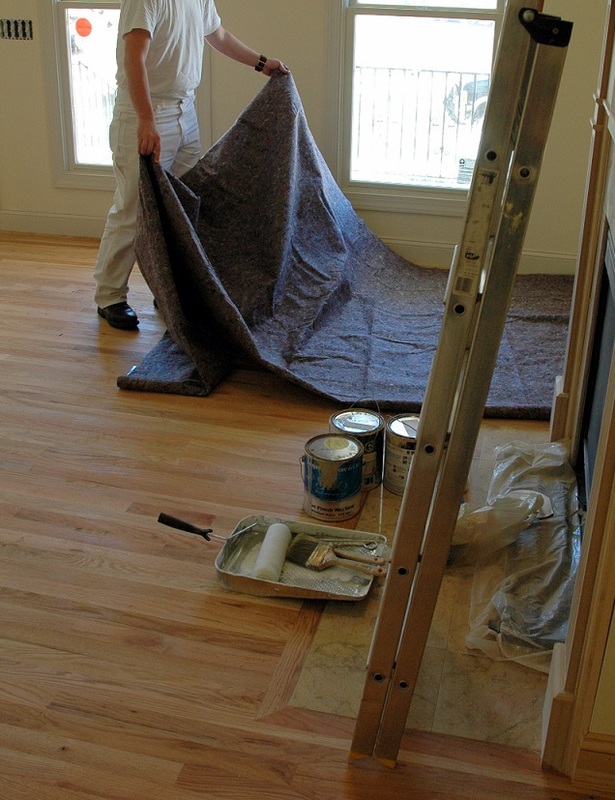 Since the backing is non-adhesive, there’s no worry about tape or residue transfer. Clean&Safe surface protection is lightweight and reusable, ideal for protecting cabinets and countertops as well as floors. 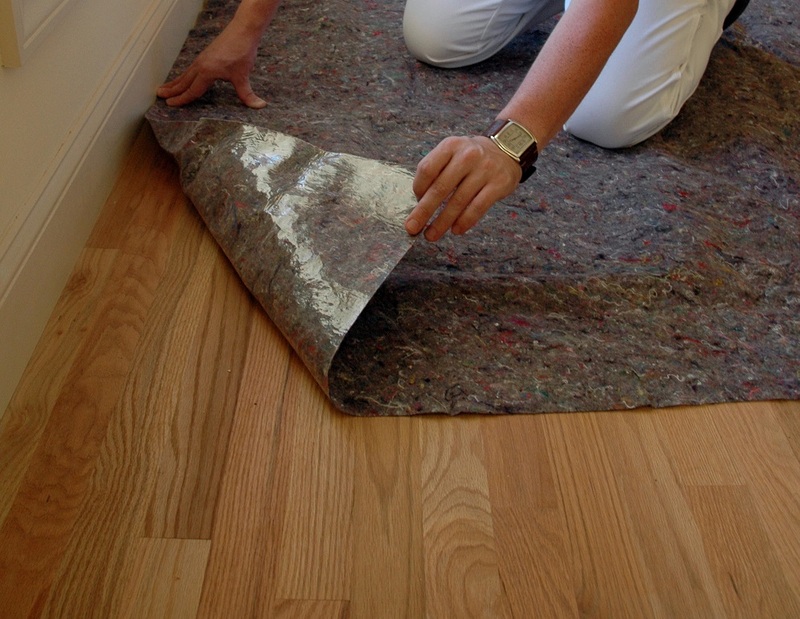 Rolls are reverse wound and lay flat when unrolled so installation is quick and easy.